Sad news today. Another music legend is gone. 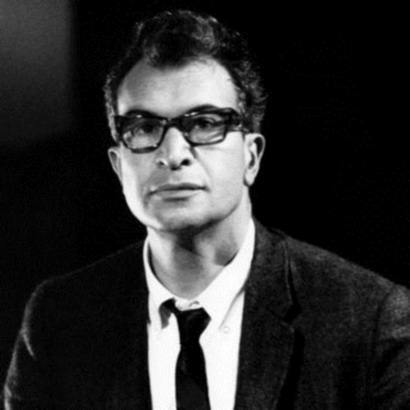 American jazz pianist and composer Dave Brubeck dies at the age of 91 (two days before his 92nd birthday) but his music and iconic style will live on forever. Future Classic: Booty Based Mob Compilation "Vol. 1"